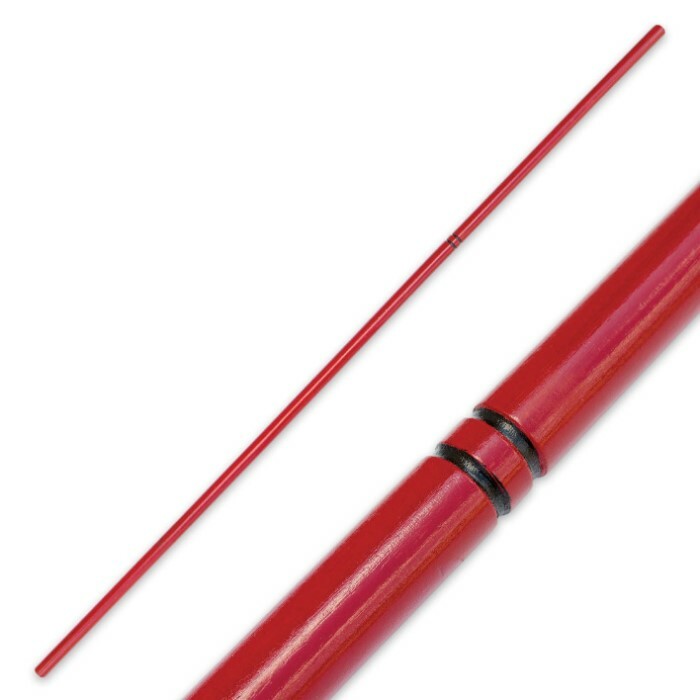 The Red Hardwood Bo is an attractive fighting staff perfect for martial arts competitions. It will definitely get the judge’s attention when you’re doing your competition form. 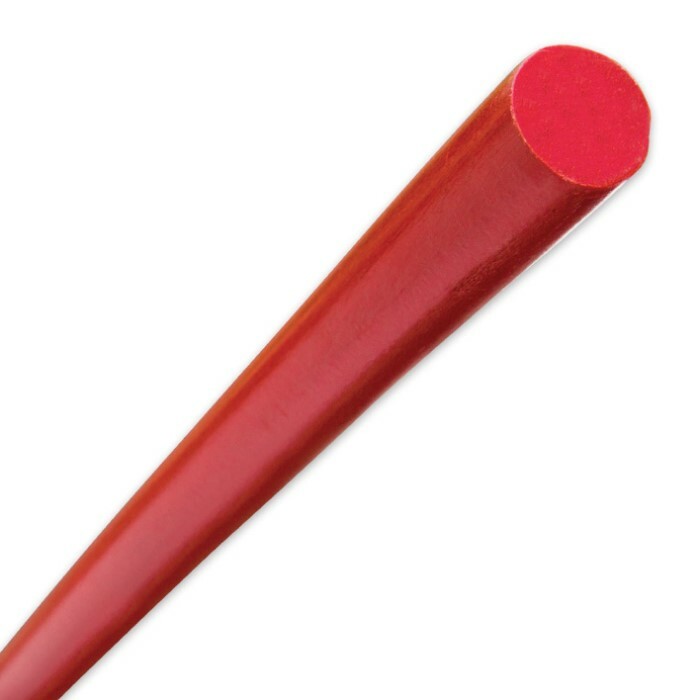 It is made of strong hardwood with a red painted finish. Two black grooves on the top third accents the bo. It is 6 feet long.